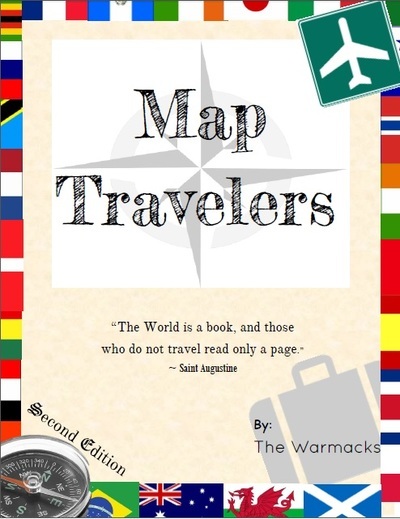 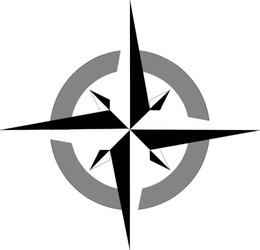 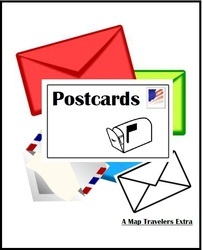 Are you interested in Map Travelers but want to try it out first? 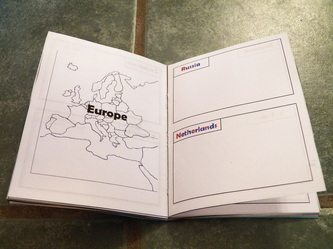 Are you learning about one particular country or continent and want to learn about it? 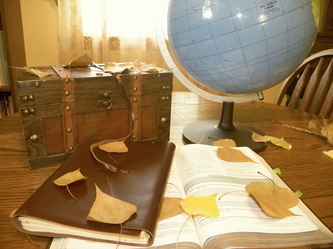 Then The Map Travelers Single Continent Option is for you! 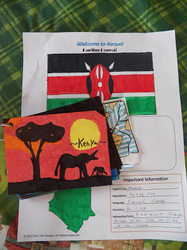 Each study includes all of the schedule, student sheets, and passport, for the countries in that continent!